Make full use of the various customisation options available at Lucrin for this iPad Mini case. Have it engraved with a text or logo for uniqueness and elegance. 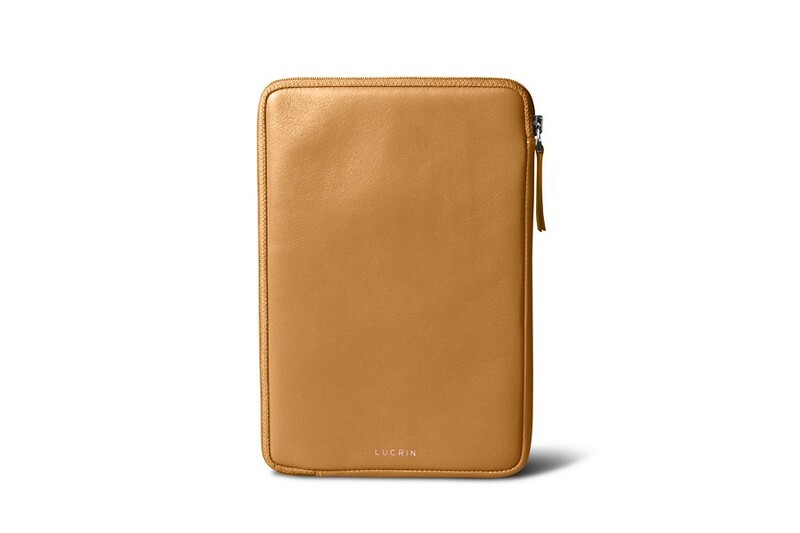 Give an elegant yet reliable protection to your iPad Mini thanks to this wonderful zipped soft pouch by Lucrin, conceived in premium quality leather. 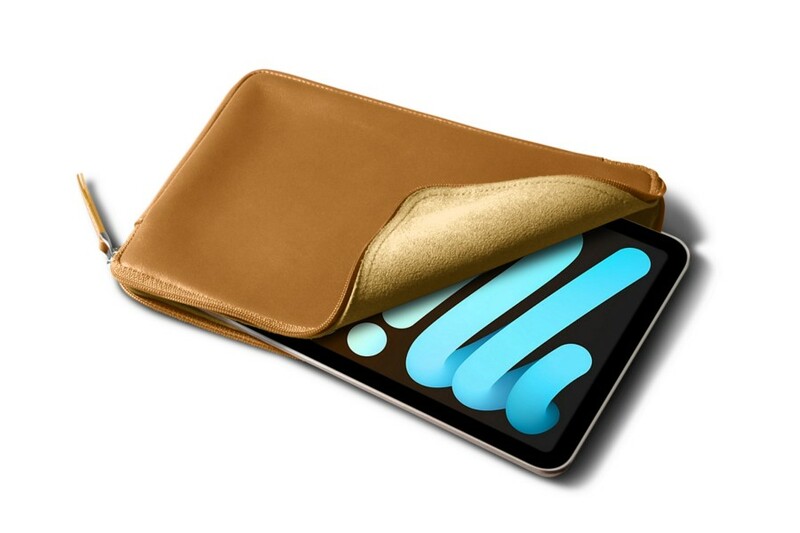 The soft leather pouch has a fine microfiber lining which will provide optimum protection to the retina screen of your iPad Mini. 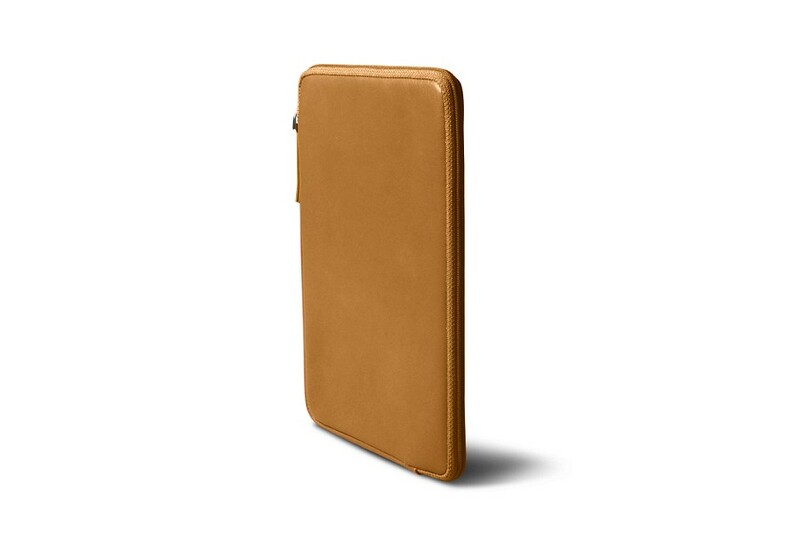 Please note that this leather case is conceived to the millimetre so as to fit your tablet only. 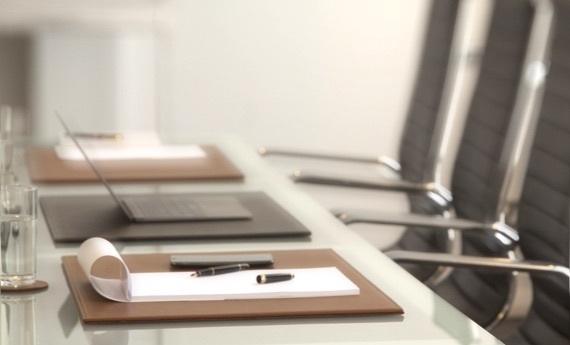 However, the latter should not be in some sort of protective sheath/cover or any other such accessories, which will then modify the original dimensions of your tablet.